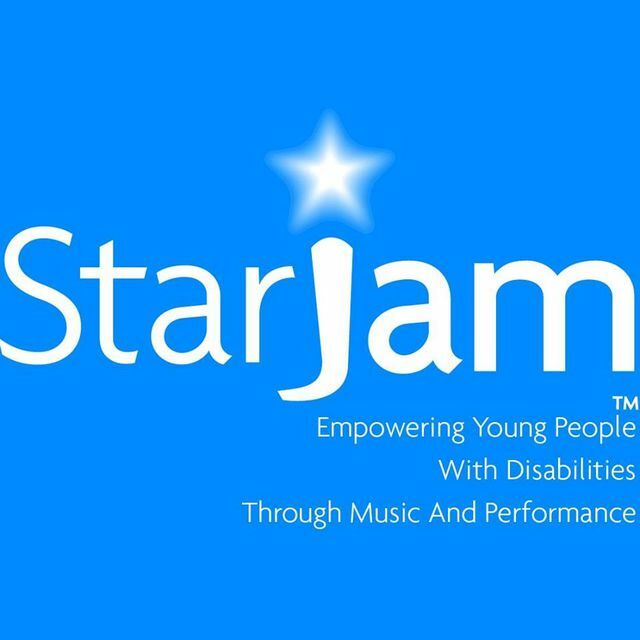 StarJam’s history goes back to 2002 when its founder, Julie Bartlett, set out to create a platform where young people with disabilities could show their talents through a variety of performance opportunities. The inspiration for StarJam was a real person: Julie’s older brother, who had Down Syndrome. 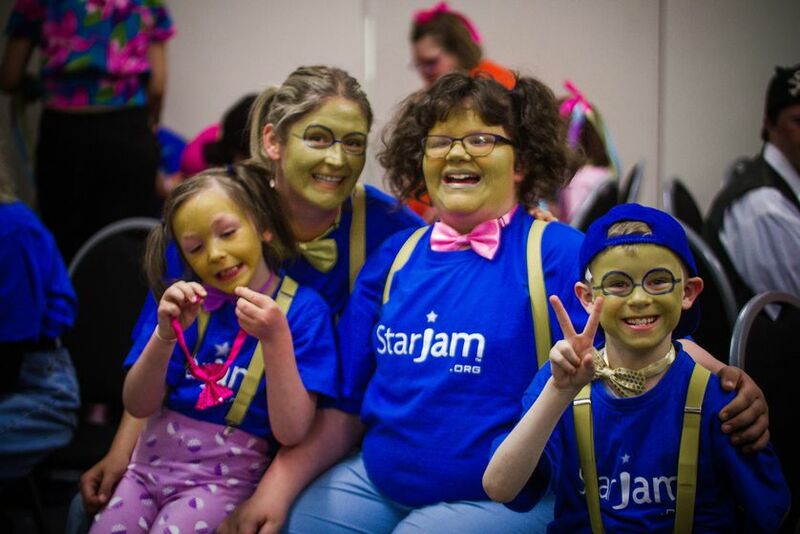 StarJam's primary objectives are to assist young New Zealanders with disability(ies) — their "Jammers" — to reach their potential, and to participate fully in their communities by providing opportunities many take for granted. 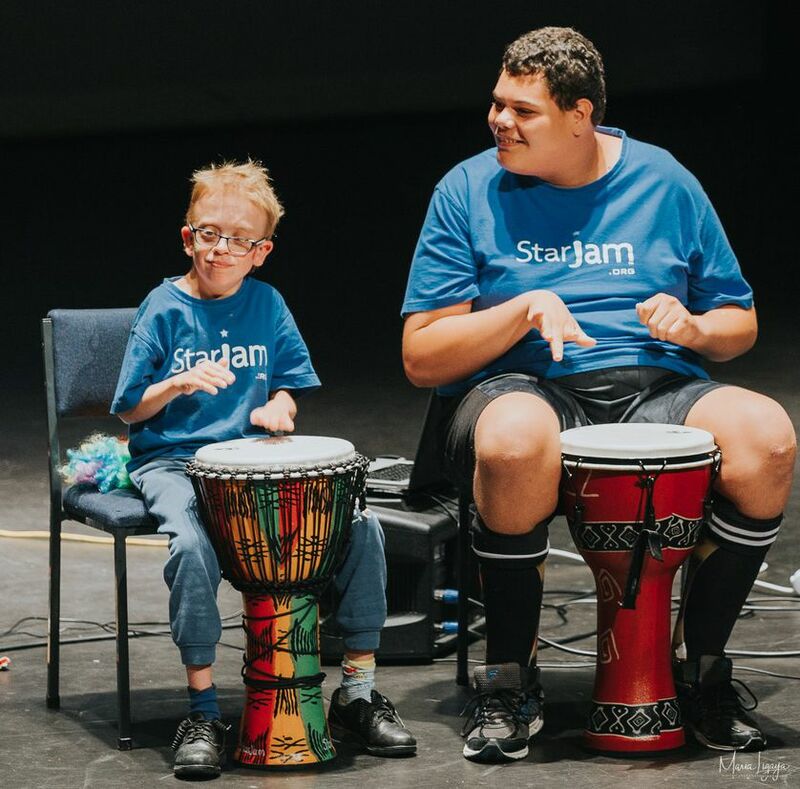 StarJam does not discriminate in any way by disability, and safely accommodates young people who may have experienced failure or exclusion because they don’t "fit in" with other community groups due to issues like challenging behaviors, extreme anxiety, or high physical needs. Their workshops are participant-centered so that content and choreography are very much a cheerful collaboration of Jammers', tutors', and volunteers’ ideas, interests, and input. StarJam also set out to dispel public misconceptions about what people with disabilities can achieve, to strengthen families through a network of support, create a community connection for people who may be isolated by disability, and to motivate our Jammers to build fulfilling lives beyond the program. StarJam believes that music is a medium that can transform lives. It is backed by research and what they witness in their workshops daily. They see Jammers who, for the first time, are able to express thoughts, ideas, and emotions, to sustain physical activity, to memorize routines, and to interact warmly and positively with their peers. 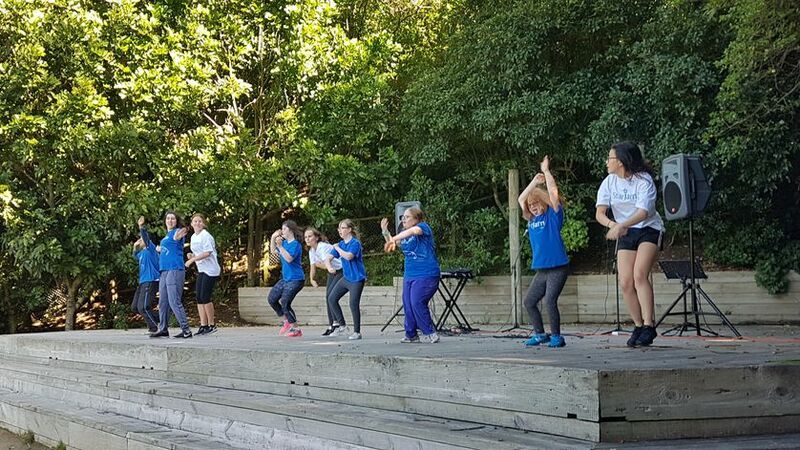 StarJam is an award-winning non-profit organization that empowers young New Zealanders with disabilities to achieve their full potential through music and performance workshops.